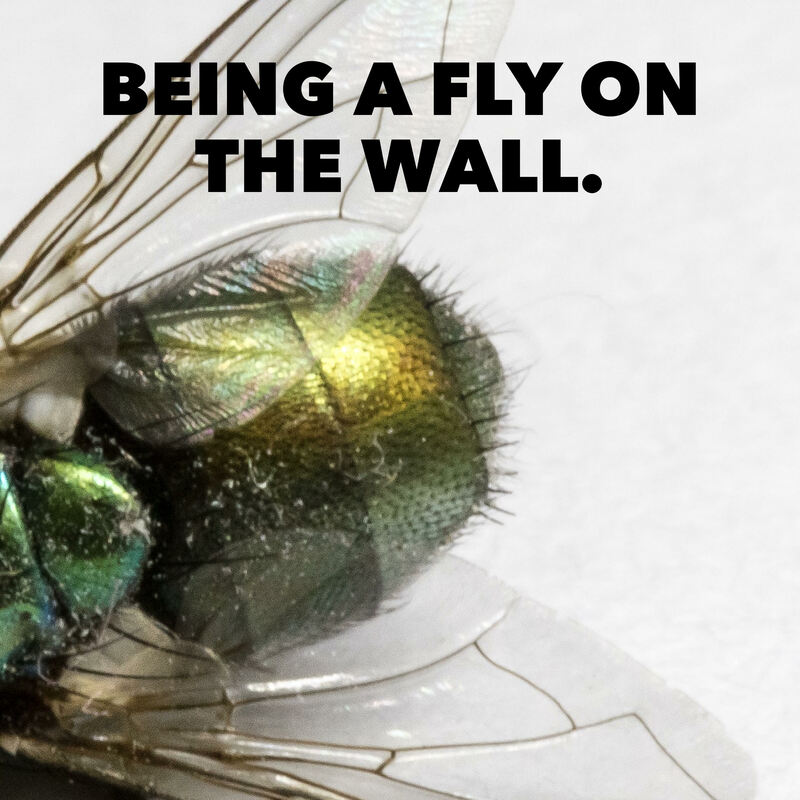 How often have you left a negotiation or a personal meeting and thought you’d like to be a fly on the wall and hear what’s going on when you’re not there? Of course, it’s always been a reality for famous people. For example, when they act in a show or play a concert or write a book, lots of people offer public opinions of their performances – from the people exiting a theater to the reviews in daily newspapers and trade journals. And while many celebrities insist they never read what critics write about them, thanks to Andy Warhol’s 15 Minutes of Fame, today’s world of democratized media and transparent communications means we are subjected to others’ opinions of us more and more. Facebook, Instagram, LinkedIn, and other social media sites don’t just provide all of us with the opportunity to show the world what we’re doing, they also allow people to comment on our activities. He speaks to the emotional part of the buying experience – people want to differentiate themselves. The Toyota Prius versus the Honda Civic Hybrid. The two cars have almost identical fuel economy stats and price, yet there are close to a million more Priuses on the road than Civic Hybrids. Why? The Prius has an unmistakable design while the Civic Hybrid looks like a Civic. A Prius makes a visual statement about its owner. Uber versus taxi. It’s cool to call Uber; it’s passé to call a cab. People also want to tell people about their experiences (especially the bad ones). The transparency of the digital world allows consumers to quickly spread their message to their contact and creates a domino effect as contacts share/retweet. Social media, like Facebook, LinkedIn, YouTube and Twitter provide 24/7/365 access. Without such access, the “United Airlines Broke My Guitar” YouTube video wouldn’t have nearly 16 million views – and United wouldn’t have altered its policy on damaged luggage. How does the consumer’s fixation on being different affect a business? It changes the business’s mindset from “Why do you like or dislike our product?” to one that asks consumers: “Who are you,” “What are you passionate about,” or “What’s important to you?” Many of their answers can be found by tracking social media trends. The answers identify hot buttons that businesses must push to deliver ‘what’s next’. The mindset change also involves ‘being’ the consumer. Executives seldom work through customer issues (i.e. navigating through the various customer-service menus only to be put on hold, transferred numerous times and having to provide the same information repeatedly). I doubt the CEO of AT&T would have been happy spending two hours on the phone like I did to resolve an issue involving online access to my AT&T account.